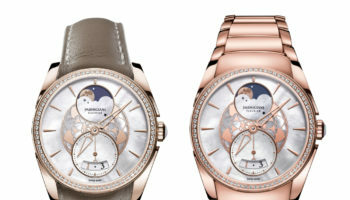 Traditionally, the Toric family of timepieces has included the most grand complications of all the Parmigiani Fleurier collections, but 2017 sees the brand return to its roots with the stripped back Toric Chronomètre, a contemporary interpretation of the first watch designed by Michel Parmigiani. 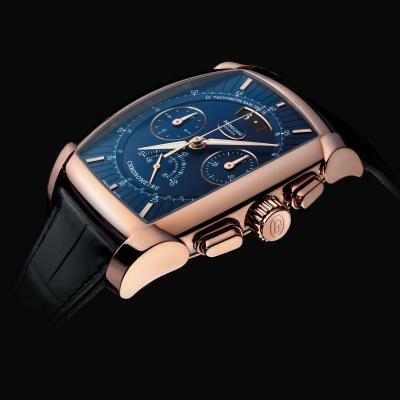 Simplicity is the watch’s hallmark, with complication making way for details like the bezel’s alternating gadroons and knurling, which Mr Parmigiani borrows from designs seen in ancient Greek architecture. 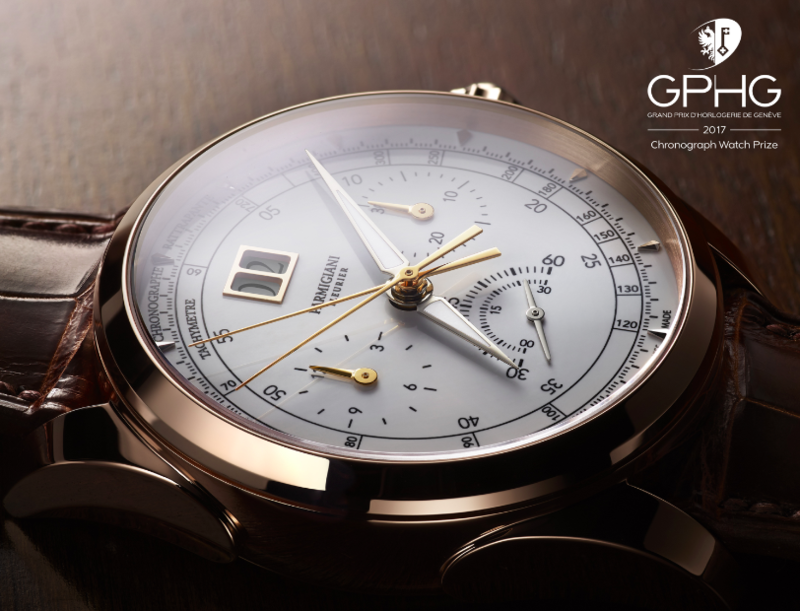 The 40mm case, available in white or red gold, encloses the COSC-certified PF331 proprietary calibre, whose components have all been painstakingly decorated. The dials are available in black opaline or in a white grained version. 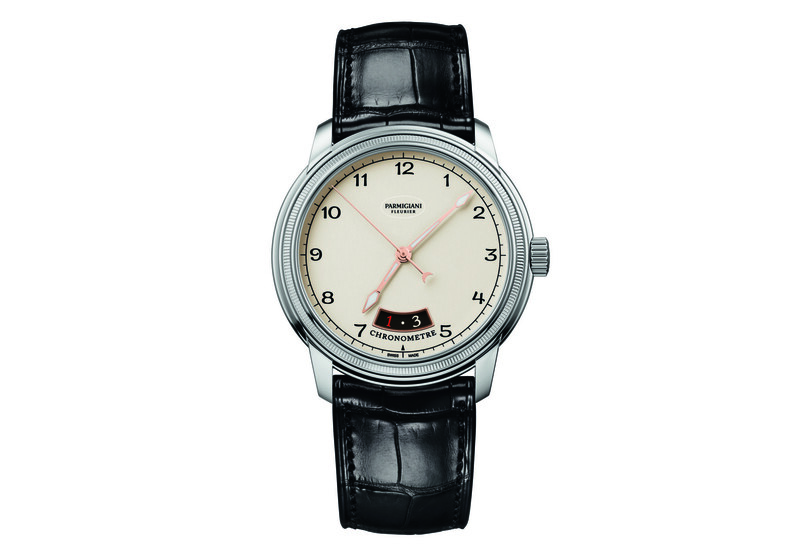 The time is shown with two slender Javelin hands along with an elongated date aperture at 6 o’clock. 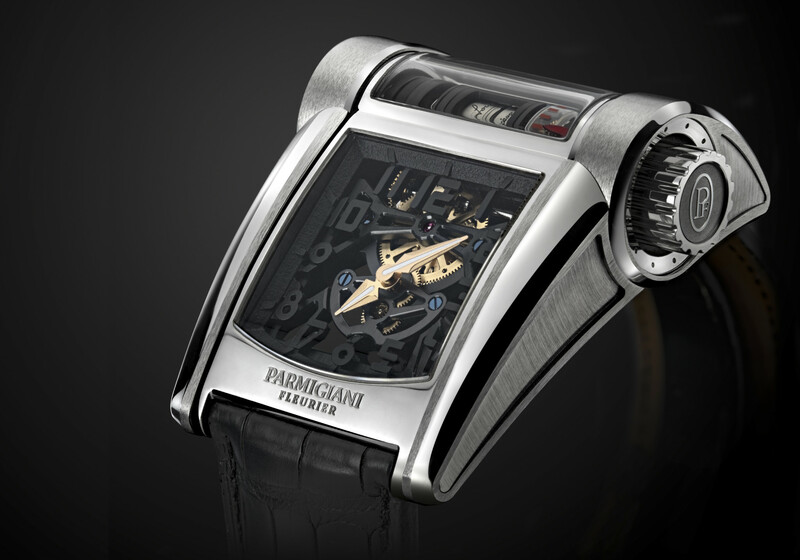 This special timepiece’s retail price is £14,800.